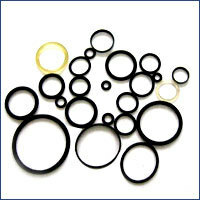 We are amongst leading names engaged in the manufacturing, exporting and supplying of rubber, plastic components. Well known for superior performance, durability standards. Our product find usage in automobile, CNG and other industrial.